The Fantasy dome located at the La Trade fair centre In Accra is holding the biggest crowd in its history for the first time tonight as thousands has already gathered at the dome for the official launch of the highly anticipated album by Charles Nii Armah Mensah better known as Shatta wale. 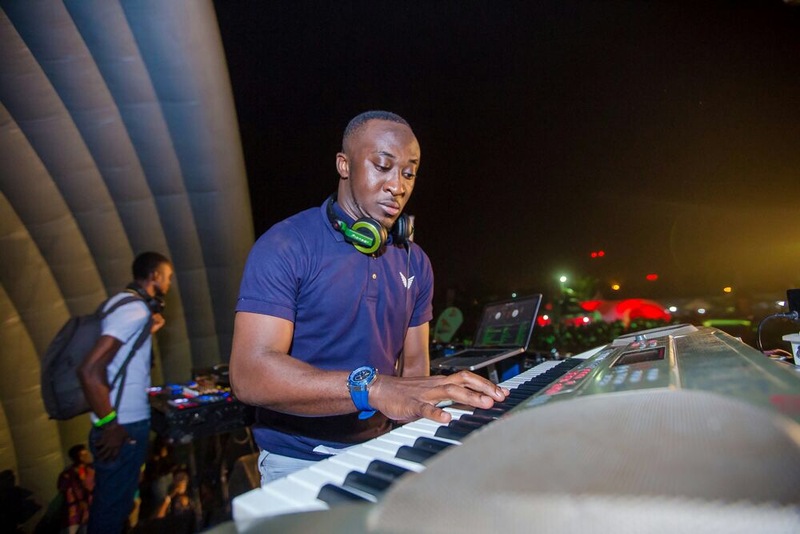 Shatta wale’s official jockey, Dj Vyrusky has started warming the crowd with great songs by the influential musician ahead of the start of the concert in few hours. Thousands has also been pictured in a long queue accessing the venue. The ‘Reign’ album by Shatta wale is already breaking records online and a million copies is also expected to go out tonight. The multiple awards winner early this year joined zylofon music which already has the likes of Stonebwoy, Joyce blessings, rapper Obibini etc. He is the third to release his album under the green-label after Stonebwoy, Becca and Joyce blessing.